I've just become the proud owner of a 2013 62 plate F10 535i MSport Auto. After over 8 years of E60 ownership I though I was due a change. 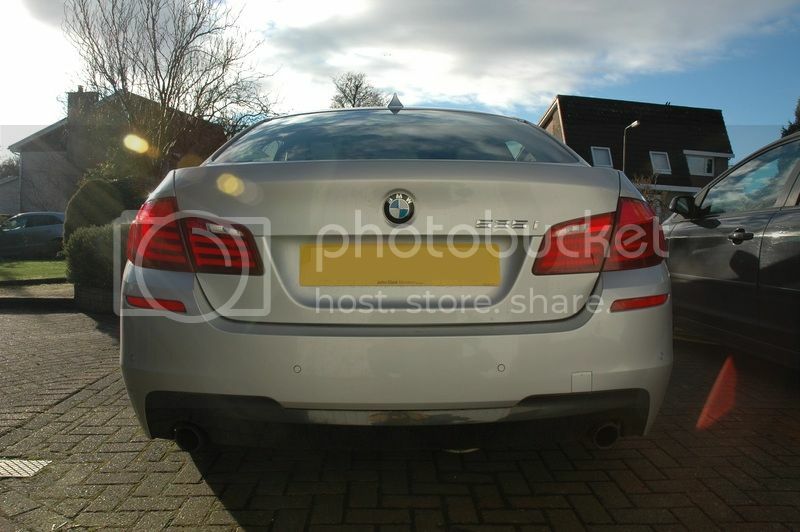 Rear shot with the twin single tails, the give away that it is slightly different. Big wheels on my wagon! Also came with a set of 17" rims with winter shoes on. That looks the dogs doodies! 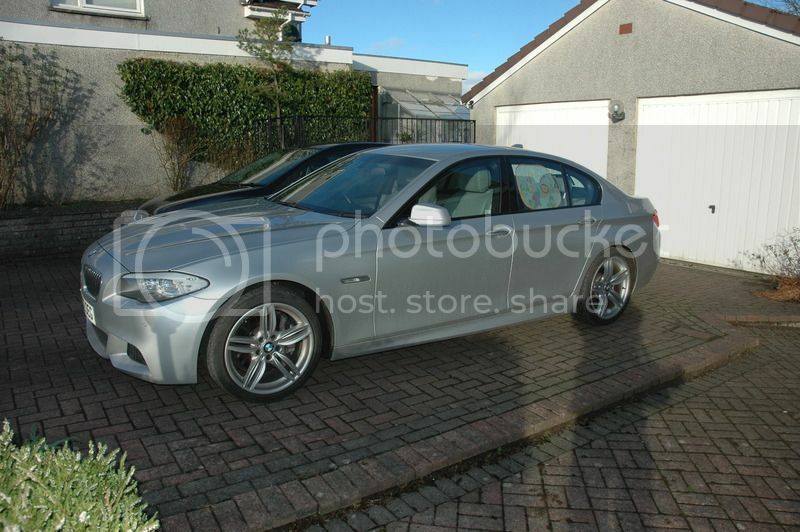 I loved my E60s, well, except the M5, but the transition to the F10 I found marked...way better chassis...enjoy! Power!! 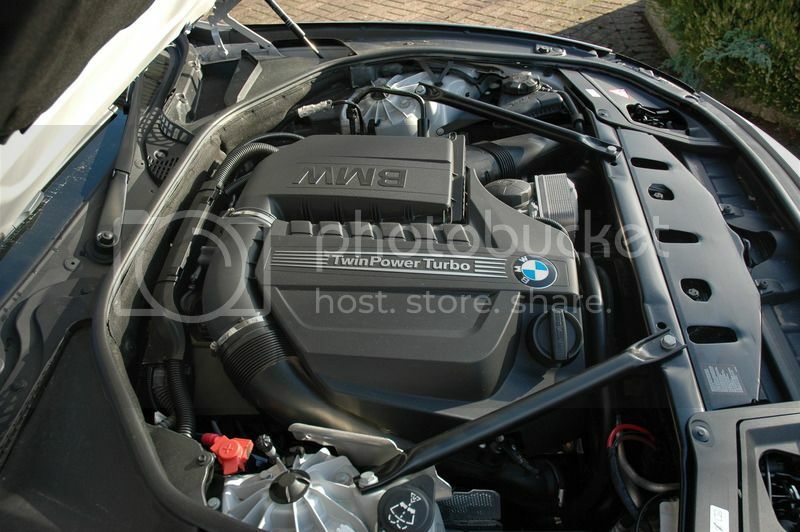 It doesn't sound as nice as the out going V8 but is just as quick and feels more nimble on its toes than the E60 did. This page was generated in 0.393 seconds.